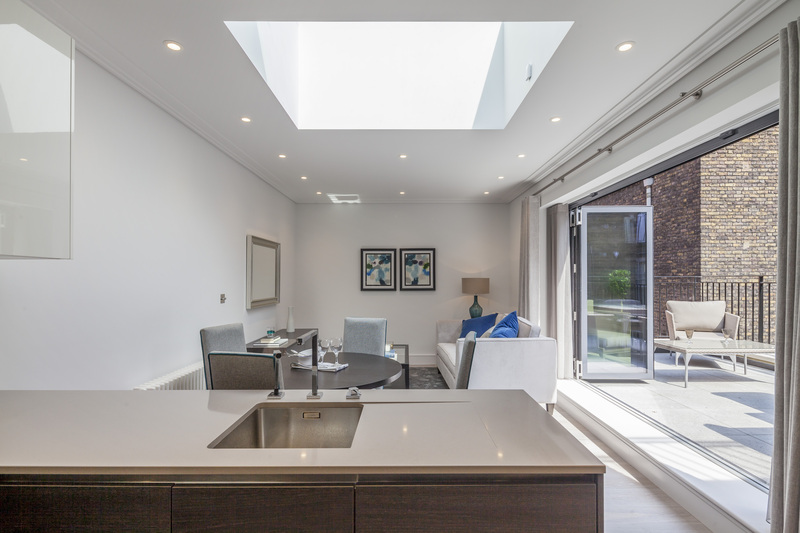 The project involved the conversion and remodelling of the lower ground, ground and first floors of a 19th century building to create contemporary retail and residential spaces. 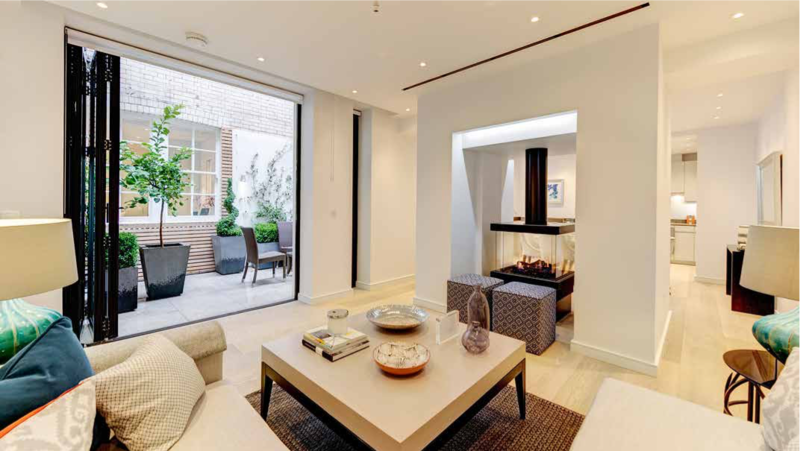 This project involved the conversion and remodelling of redundant basement plant and storage rooms in Green Street, Mayfair, to create two high spec residential units. The clients requirement was to create contemporary open living spaces. It was preceded by two earlier developments in the same building for The Grosvenor Estate.